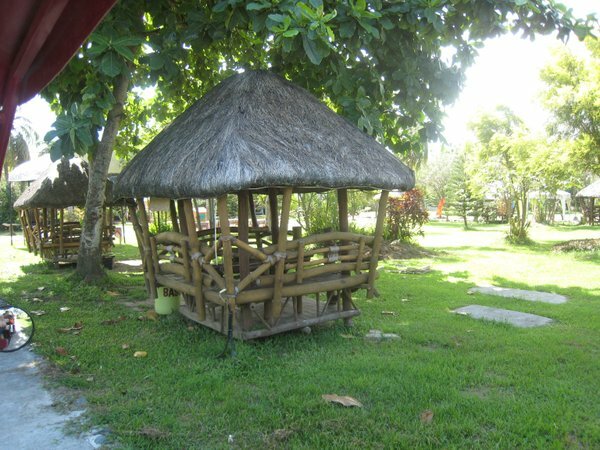 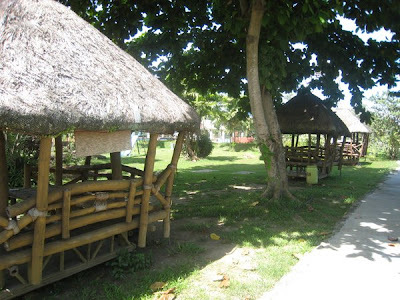 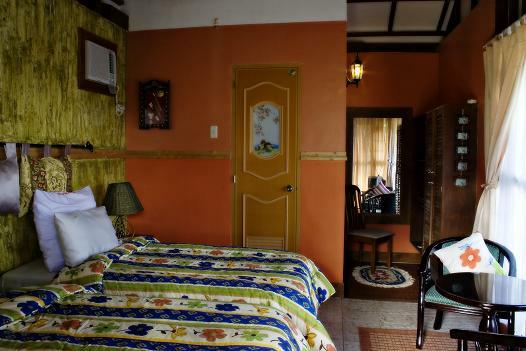 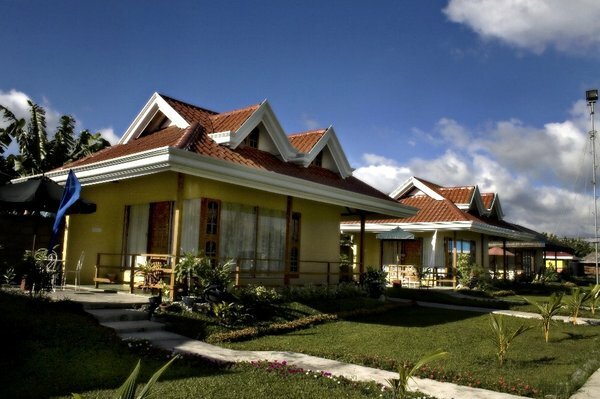 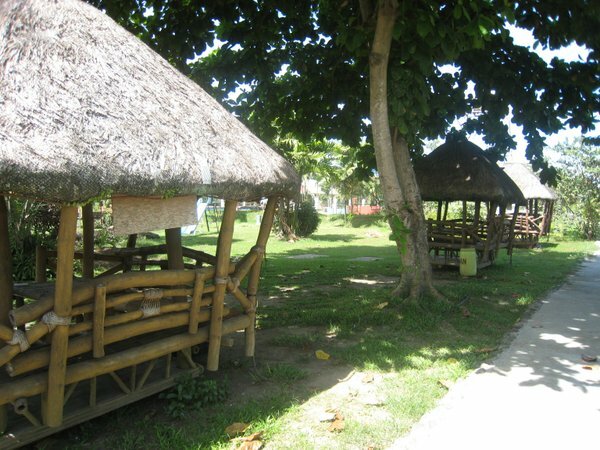 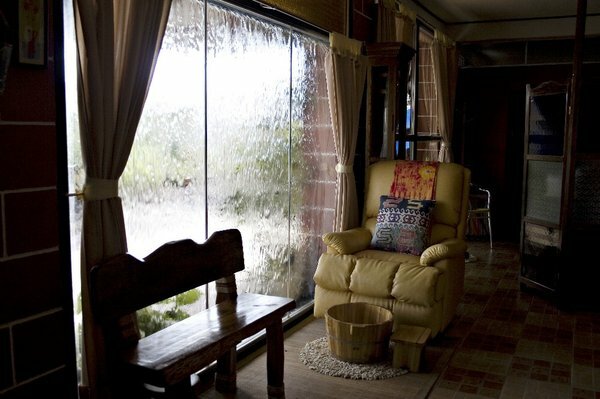 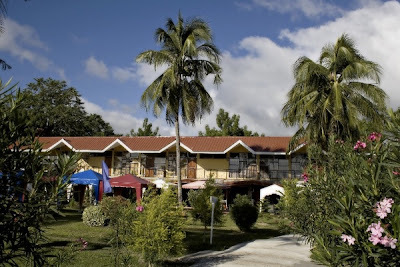 Seagull Inland Resort and Spa is a 5.5 hectare inland resort quietly situated on a land area that used to be a coconut and corn farm in the province of Davao del Sur. 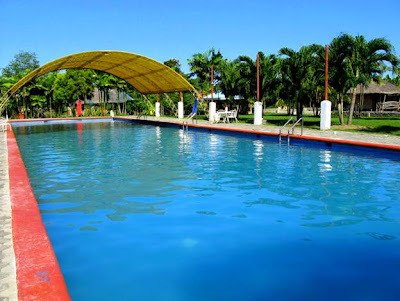 It is a premier outdoor destination that provides luxurious facilities ideal for weekend getaways, family outings, reunions, outdoor functions, corporate events, and social gatherings such as garden weddings, and birthday parties. 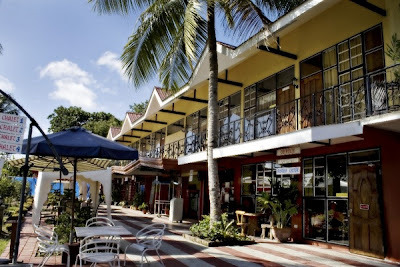 It has a mini-putting green, an almost Olympic size swimming pool, outdoor firing range, a coffee shop with Al fresco dining, organic gardens, and a Spa which offers body massage, facials, private Jacuzzi room and other spa services. The Resort's main building contains the reception area, a gym, and a spa with Jacuzzi. 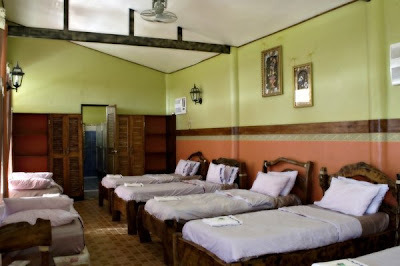 On the second floor, several dormitory type rooms called Chateau Rooms are located. 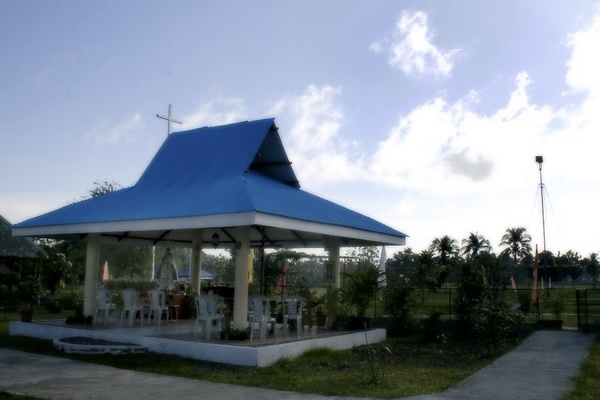 Facing the main building is a park that has gazebos which opens to the swimming pool and a small chapel. 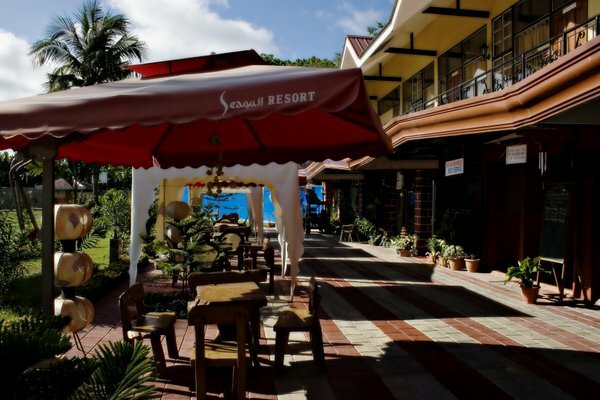 The Resort is owned by the Dureza family, a prominent political clan in Davao City. It started as a firing range in 2002, then a swimming pool was constructed and the place eventually grew into a resort which was officially opened to the public in 2005. 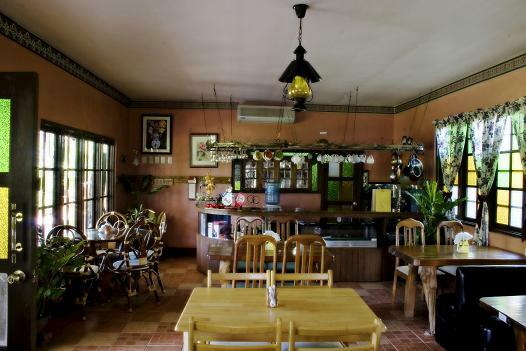 A cozy coffee shop in Al fresco setting is located near the smaller firing range at the back of the main building. 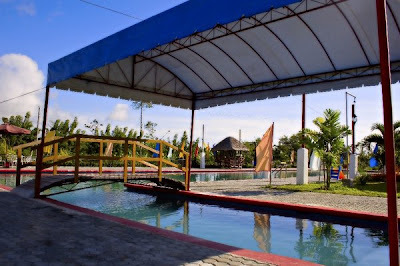 There is a minimal entrance fee which includes a guided tour of the Resort via a gasoline-run cart or a battery-charged tram-like service. The swimming pool is just 5 feet deep but has the length and width of an Olympic-sized pool. It is surrounded by a sprawling tent in the middle, and a miniature pool area for kids, and a Jacuzzi area. 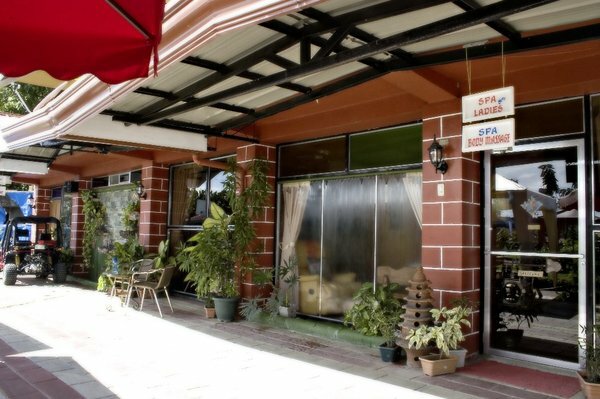 Facials, Swedish and Shiatsu massages, foot spas and other spa services are available at reasonable prices in their well-equipped amenities at The Spa located at the ground floor of the Main Building. 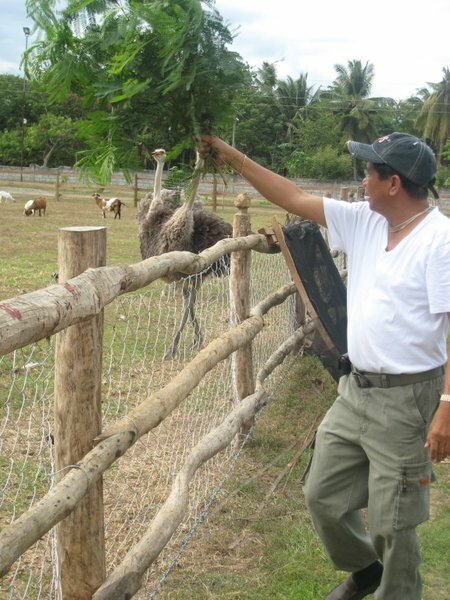 A block away from the main entrance is a mini-zoo, which is a sanctuary to ostriches, horses and pythons, and where seven enclosures for firing competitions are located. 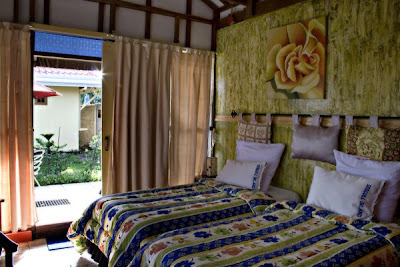 Seagull provides clean and comfortable accommodations for overnight stay. Chateau Rooms are located at the second floor of the Main Building. 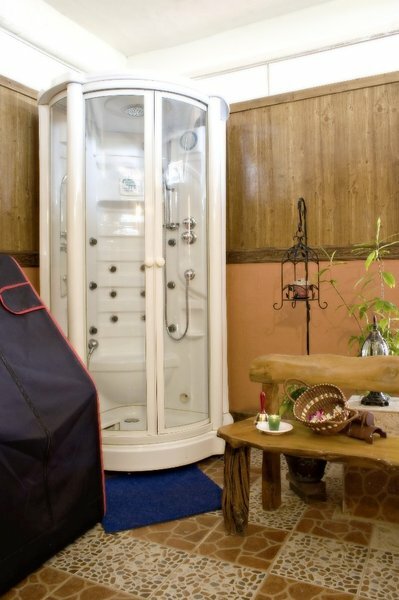 It can comfortably accommodate four to eight guests. Chalet Rooms are rented per room instead of per person. 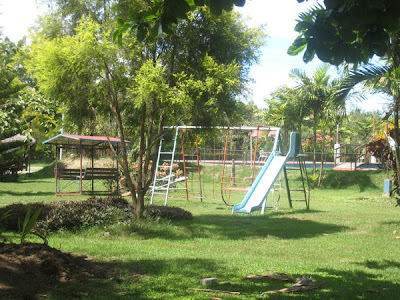 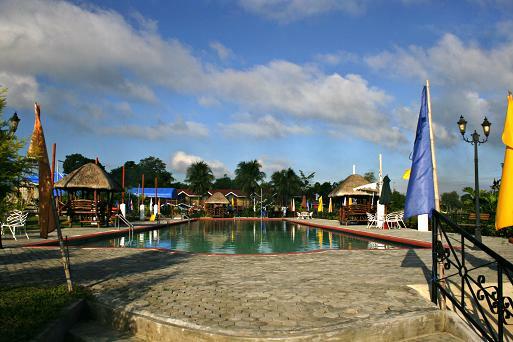 The Resort is conveniently located at Camp 10, Guihing, Hagonoy, Davao del Sur, about an hour drive from Davao City, approximately 64 kilometers, and is easily accessible by either private or public transportation. 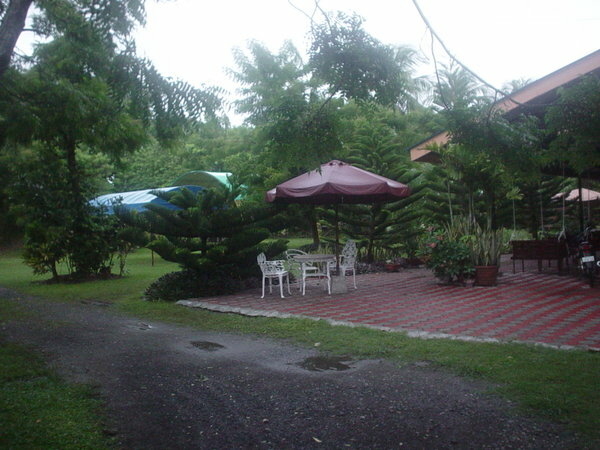 That would be my dream house. 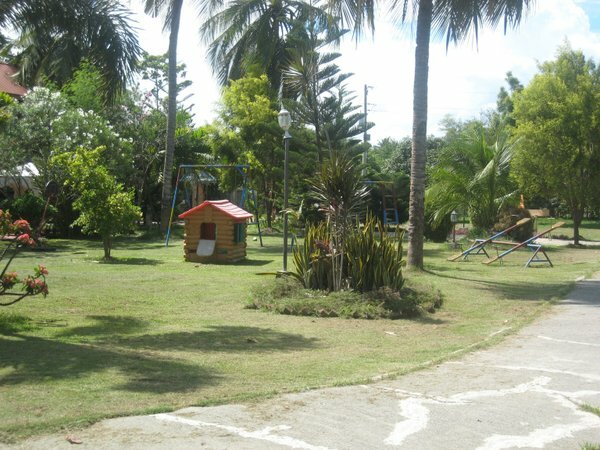 The place and surrounding looks relaxing. 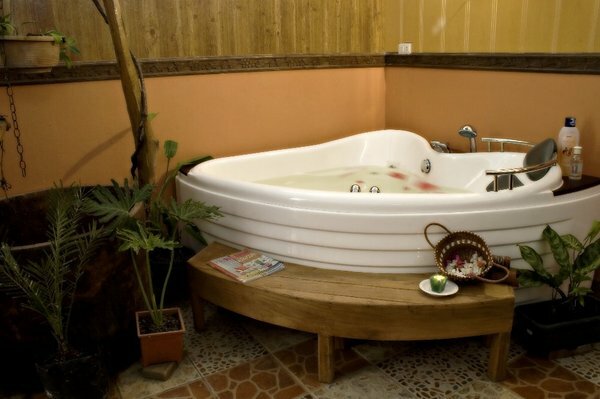 any rates? 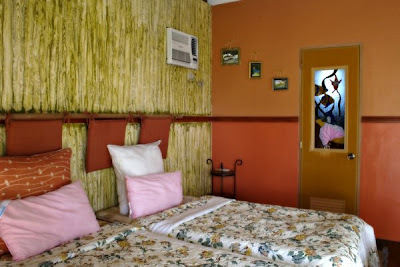 how could we know the rates?